After the sweltering summer heat I’ve endured in the last months, it is quite ironic to pray for some sun in the first week of the monsoon rain. 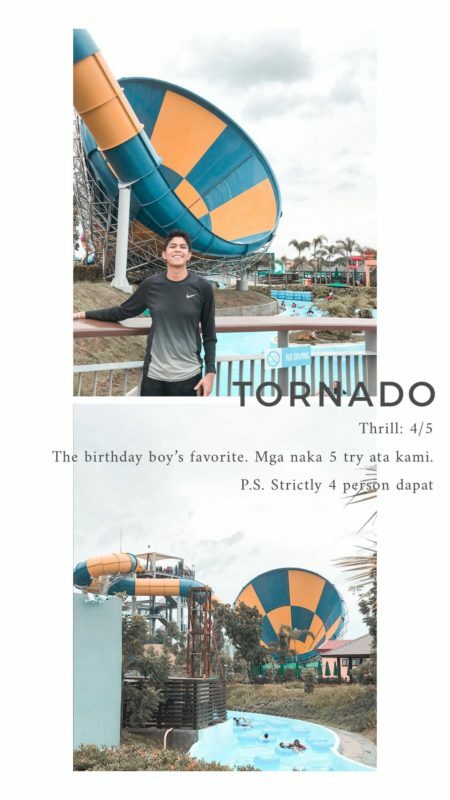 It was my boyfriend’s birthday week and we planned, along with his family, to drive north to Clark, Pampanga for the newest waterpark attraction, Aqua Planet. But the sun was not given that day. 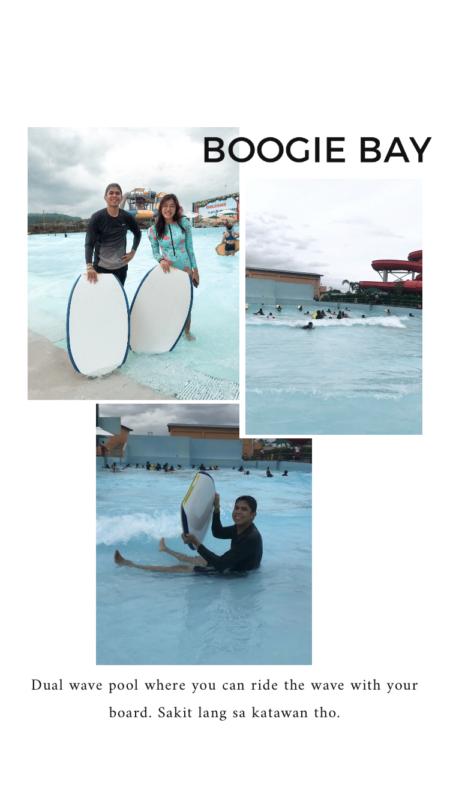 So we braved the Thursday Habagat rain and hoped that we’ll still be able to enjoy the park. And guess what? We did! There’s like only a little more than 500 guests that day that the park feels like ours. Say hello to NO LINES to the slides and shower rooms. 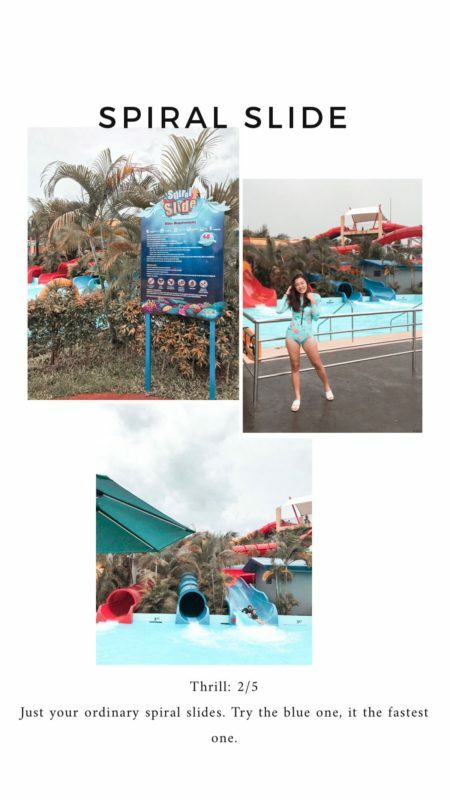 Aqua Planet is a 10-hectare water park in Clark Freeport Zone with 14 water attractions, with different thrill levels, to experience. 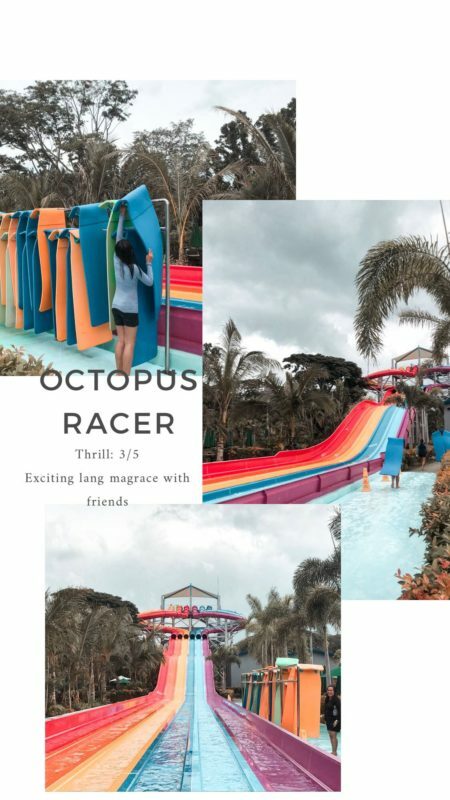 It just opened last February 2018 and it is considered to be one of the biggest waterparks in Asia that can accommodate 3,500 guests daily. 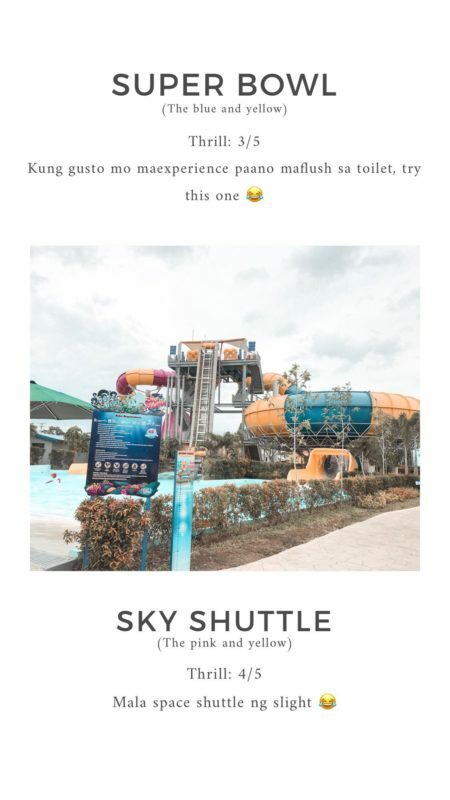 No worries because it’s unlikely for the waterpark to be fully booked even on a rainy weekend. If the rain seems heavy that day, you can visit Aqua Planet’s Facebook Page for operation updates. They are usually open even on rainy days except, of course, when there is typhoon or thunderstorms signal in the area. 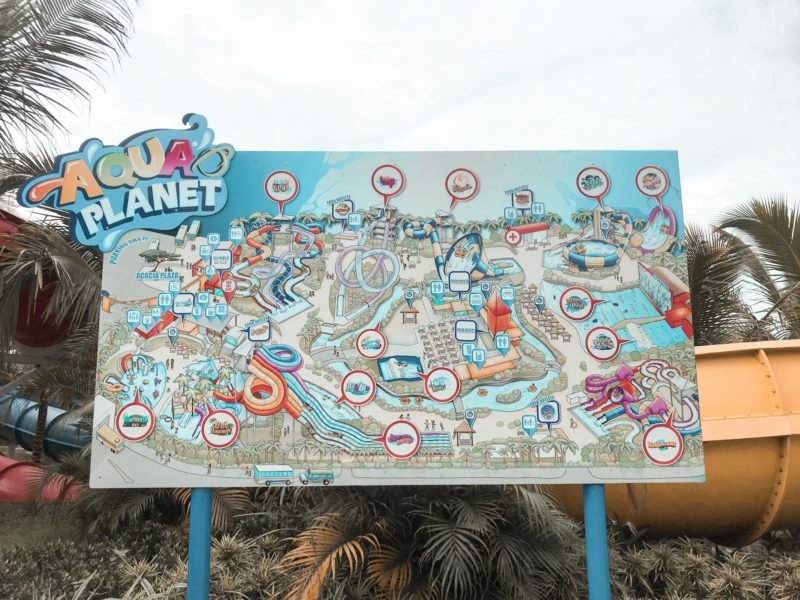 Aqua Planet doesn’t have any online transactions and reservations so all guests are still accommodated on a walk-in basis. 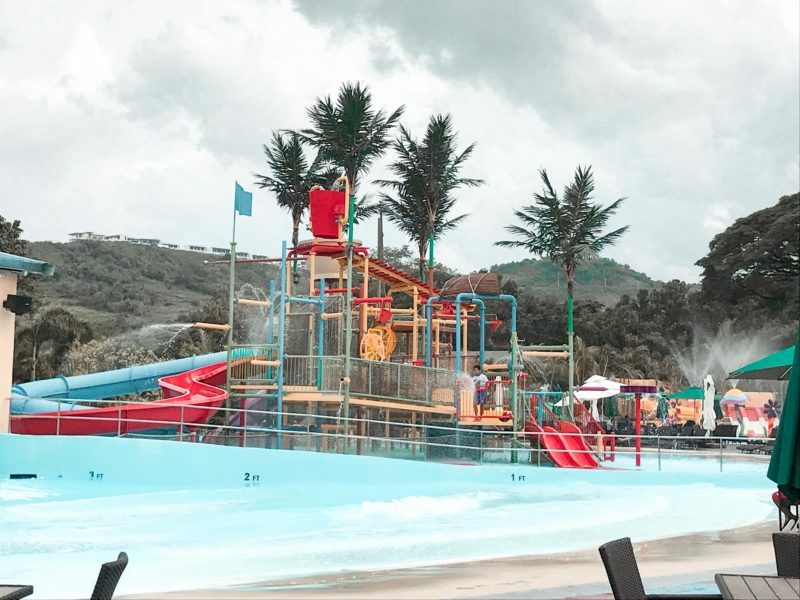 All guests who will enter the park will have to pay for tickets despite that you will not swim or use the slides. 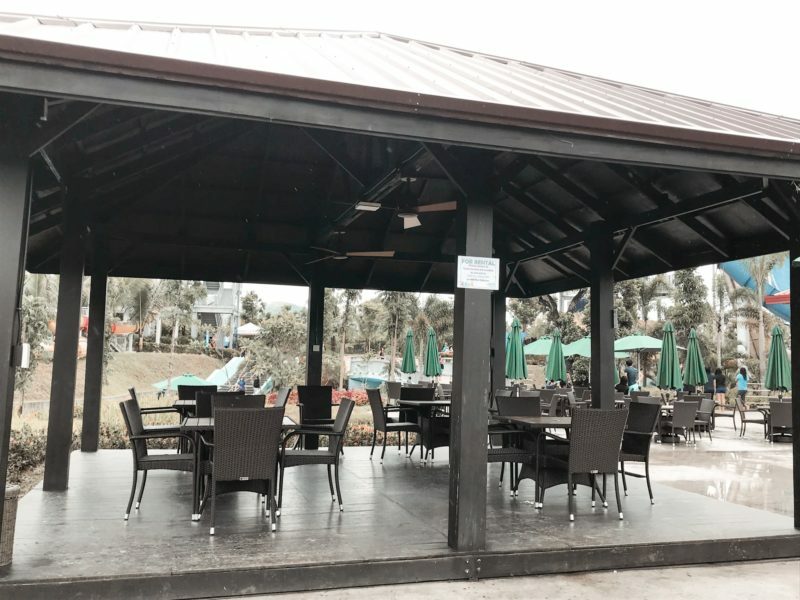 They also have the ONE ENTRY, ONE EXIT policy to avoid RFID swapping among guests and NO BRINGING OF OUTSIDE FOOD policy to avoid consumption of alcohol and any prohibited substances. So yes loves, no choice but to buy food inside since we can’t also do the “sa-parking-kakaen” trick. 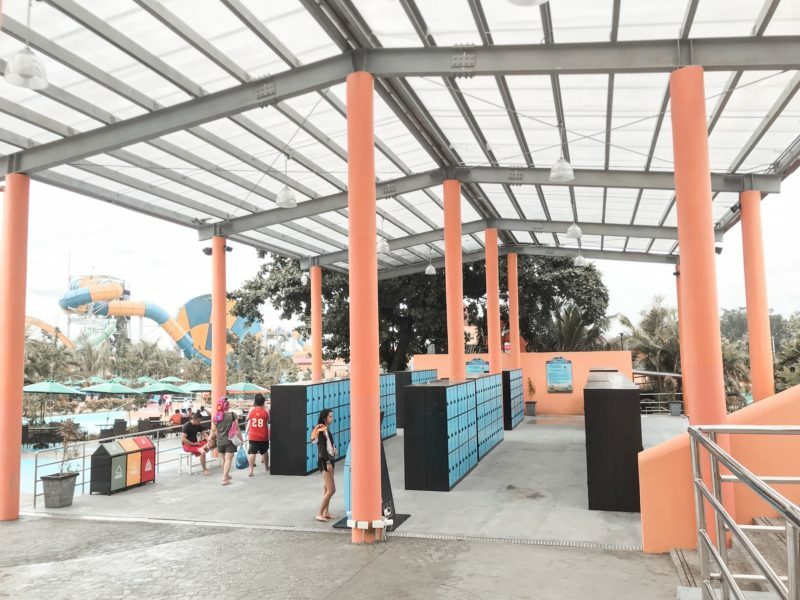 Aqua Planet ticket is in the form of RFID wristband – green for the adults and orange for the kids – which you can load in the ticketing booth or the blue kiosk around the waterpark. They are practicing a cashless process in terms of buying food, souvenirs, etc. If everything seems complicated for you, don’t worry since the stalls also accept credit cards. Please also take note that a 300 PHP fee will be asked in case you lose the RFID wristband. 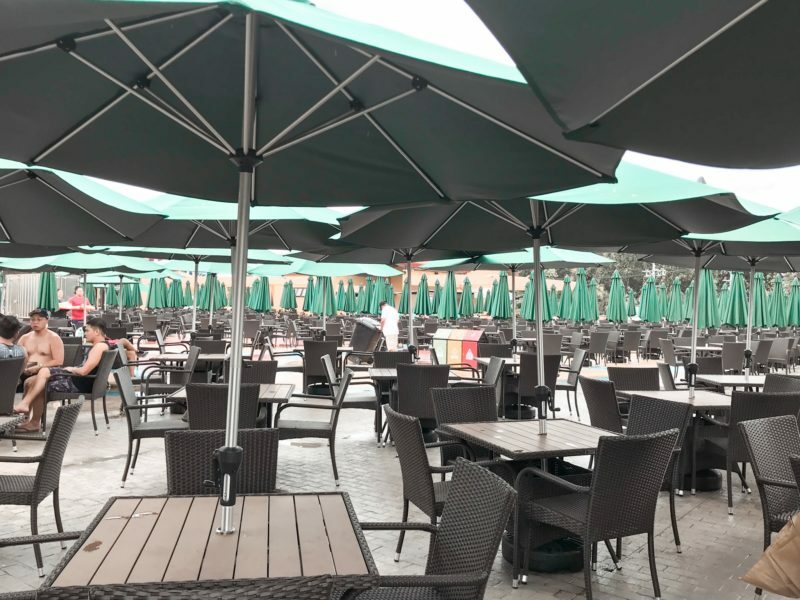 There are complimentary tables and chairs with green umbrellas for smaller (or nagtitipid) group. YAY FOR FREE THINGS! 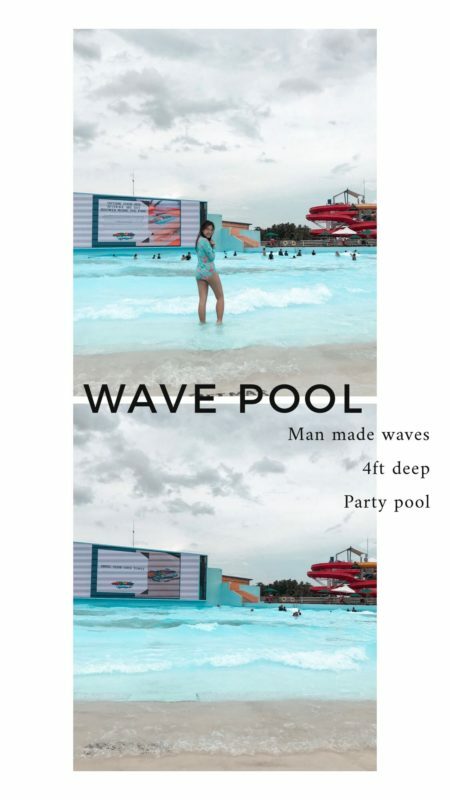 There are a lot of these around but the best tables would be the ones in front of the wave pool. There are also free beach chairs around. This cabana can accommodate 15 people and already has a built-in safe inside for your valuables. 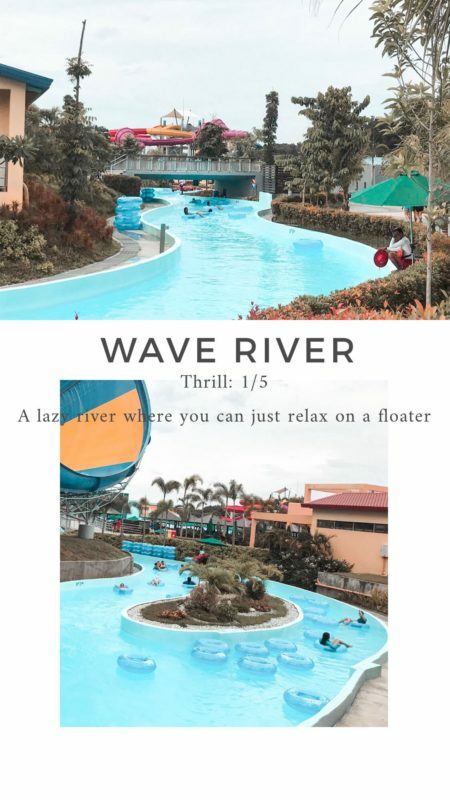 The ones in front of the wave pool cost 3,500 PHP (~70 USD) and the ones in front of the kiddie area cost 3,000 PHP (~60 USD). One whole day rental for a locker, that can only fit 2 medium sized bags, costs 200 PHP (~4 USD). If your group wants to save money, you can rent one and only put all your valuable belongings like money and gadgets. You can leave the others (clothes, towel, etc) on the umbrella tables. This cabana can accommodate a larger group – 25 people. There are tables and chairs but no built-in safe unlike the beach and bubblies cabanas. This costs 5,000 PHP (~100 USD). Most of the attractions have a height (48″ above) and weight (200lbs below) requirement and must be done in pair or group of 4. 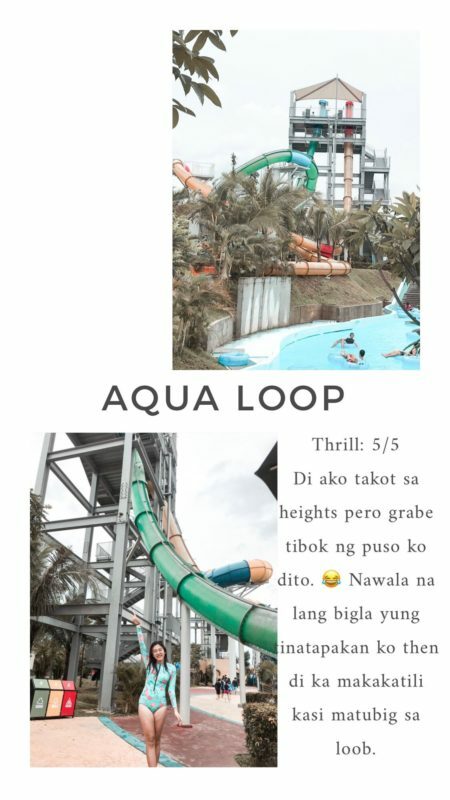 They also have different thrill levels but my personal favorite will be the tornado. Proper swimming attire is required. 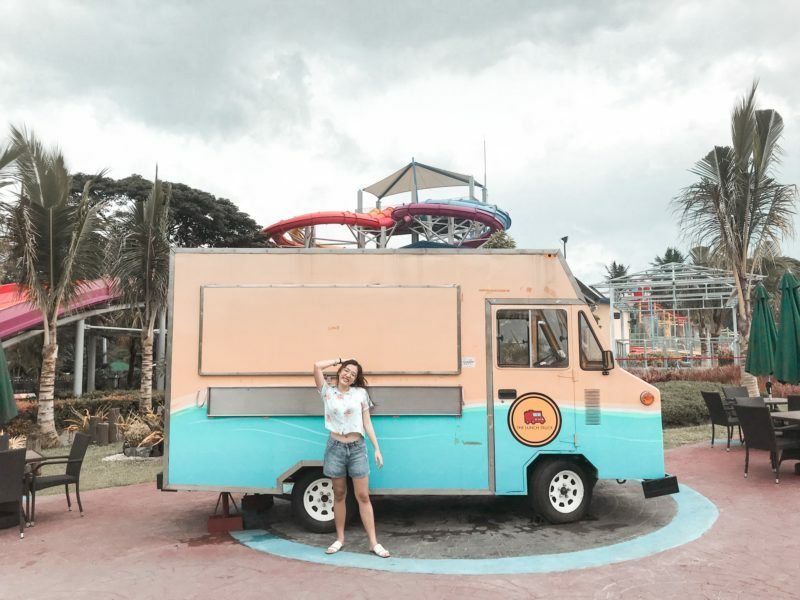 Maong shorts is not a swimming attire, utang na loob. EXPECT A LOT OF STAIRS. If you want those slides, then you have to want those stairs leading to it too. You have to carry those pair floaters on some of the rides, UP THE STAIRS. It is better to form a group of even when going here. 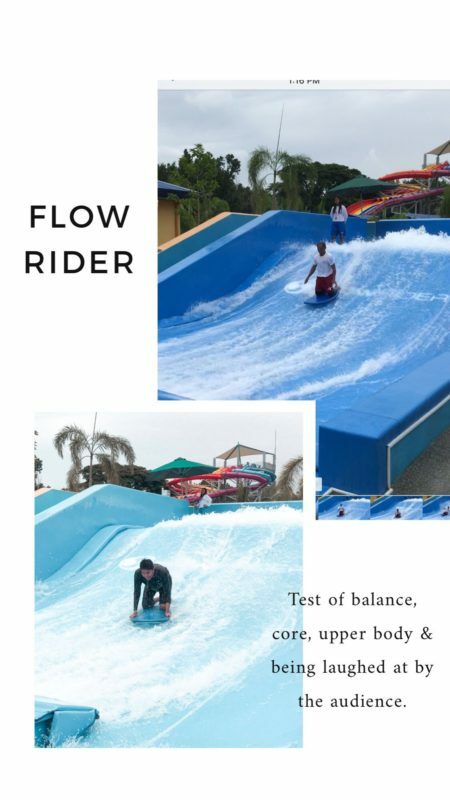 Most of the thrill rides require four in the floater and won’t proceed if not complete. If you’re three in the group, you can ask the staff to fill up the one spot. If you’re a couple, go find another couple to pair up with. Anything hanging from your body – eyeglasses, Go Pro, phone in a waterproof case, slippers – is not allowed. Let’s respect this rule. Keep your arms and legs inside the floater while on the slide. Yes, I know it is fascinating to touch the slide but you are going too fast that you can break a bone. Injury? We don’t want that! 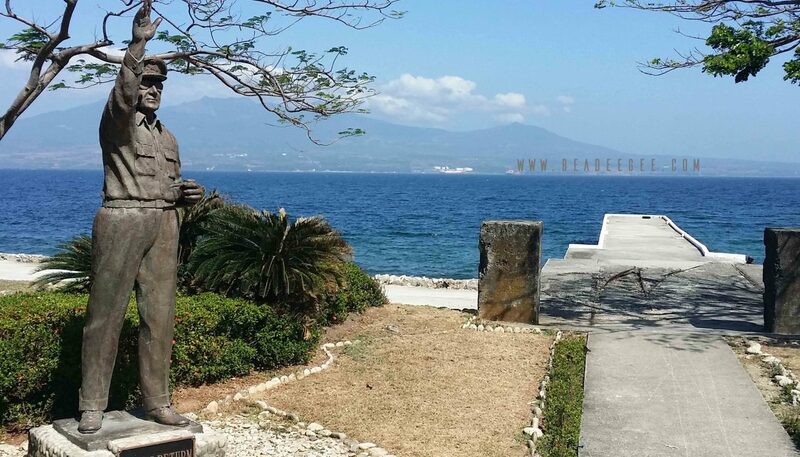 Drink your vitamins before heading here to avoid catching some cold. Going up all the stairs and taking the all the slides is tiring then add rain on it, BOOM! We were there from 10 am to 4 pm and I feel like I’ll have a fever after. 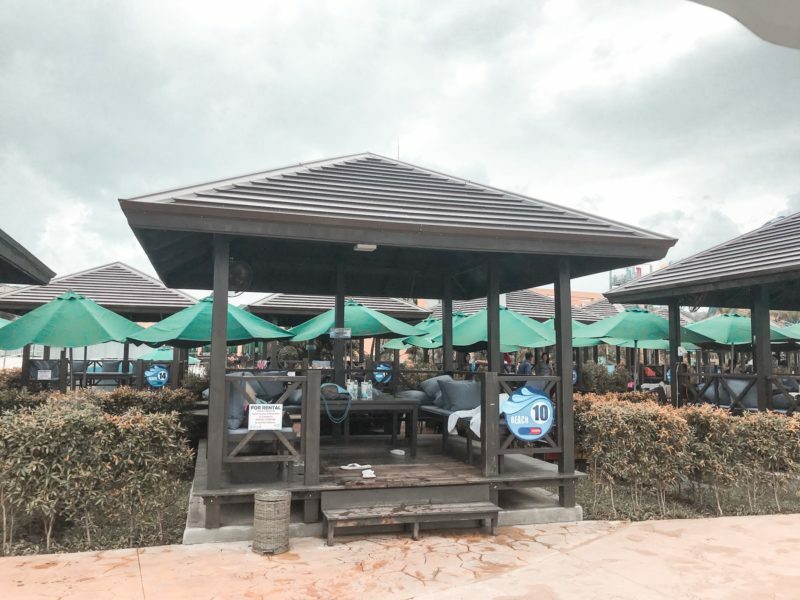 One of the major issues (according to TripAdvisor and Facebook reviews) here at Aqua Planet is their food since you can’t bring outside food. Most of them find the food expensive for its quality which somehow I agree. Rice meals start at 150 PHP to 200 PHP, burger & fries for 250 PHP, and drinks around 45 PHP to 80 PHP and the food is just okay. But I think it’s fine because that’s how it works with attraction parks, right? The only downside I saw is that not all food trucks are open on the rainy days. There are issues that foods are being sold out that lead others to starve. But this usually happens during the summer weekend where the park is too crowded. In the rainy days, you need to worry you’ll have no food to buy but still, maybe it’s safe to buy food before 12 noon. IT IS for me! 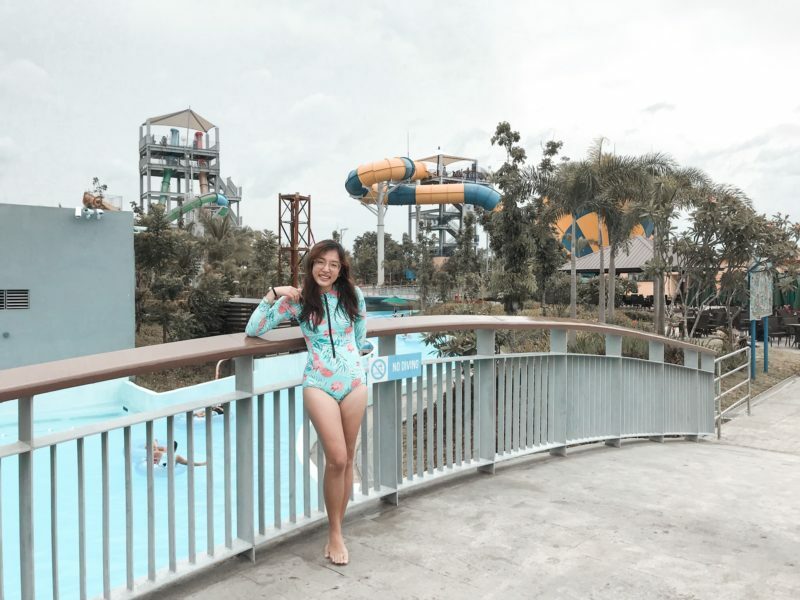 The attractions, cleanliness and the service are A+. 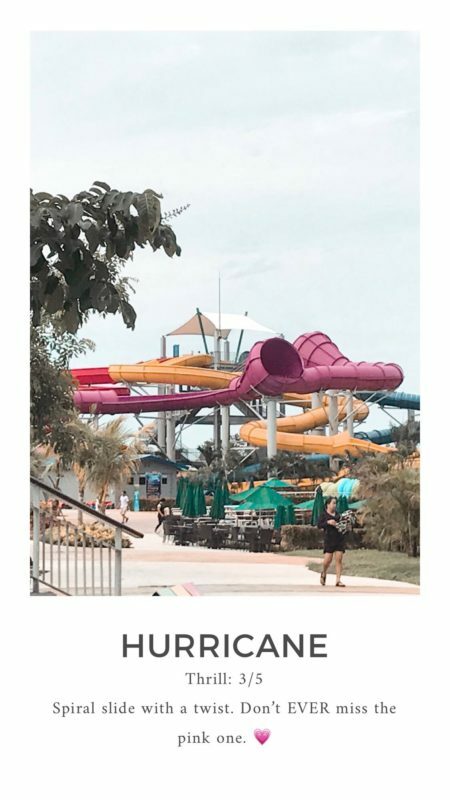 I mean, the slides are almost the same with Cartoon Network Waterpark in Pattaya, Thailand and Adventure Cove Waterpark in Sentosa, Singapore. 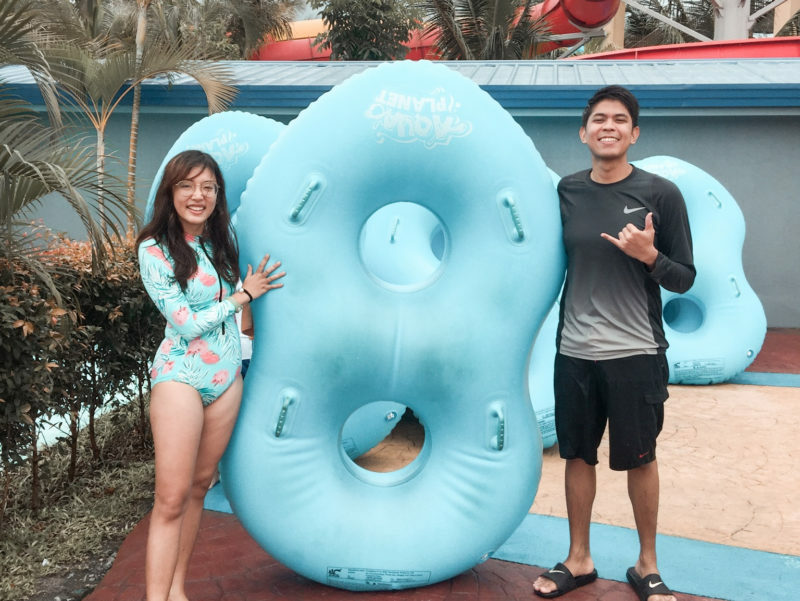 It is safe to say that you don’t need to fly to other countries for waterpark adventures because Aqua Planet is somehow at world-class level too. The whole park is so clean that I walked barefoot the entire time! And the staff are all friendly and accommodating. Yes, there are still aspects to improve like the food and hotel but I didn’t feel like I put my 950 PHP in waste.